Popular residents of Chi-Town, NYC and Bardados pose for the cameras backstage at a recent Prince concert in London. 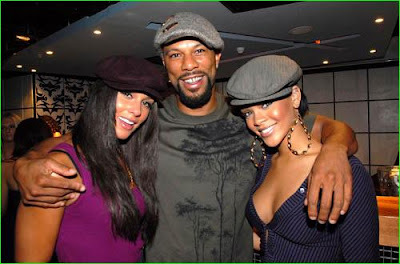 Common, Alicia Keys, and Rihanna were photographed rocking pieces from Common's hat collection, Soji. 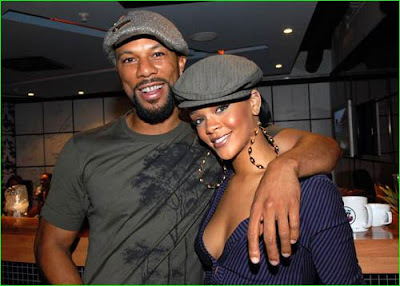 Speaking of Common, check out his new music video, Drivin Me Wild, featuring Lily Allen. Lauren London certainly did her thing in the video.